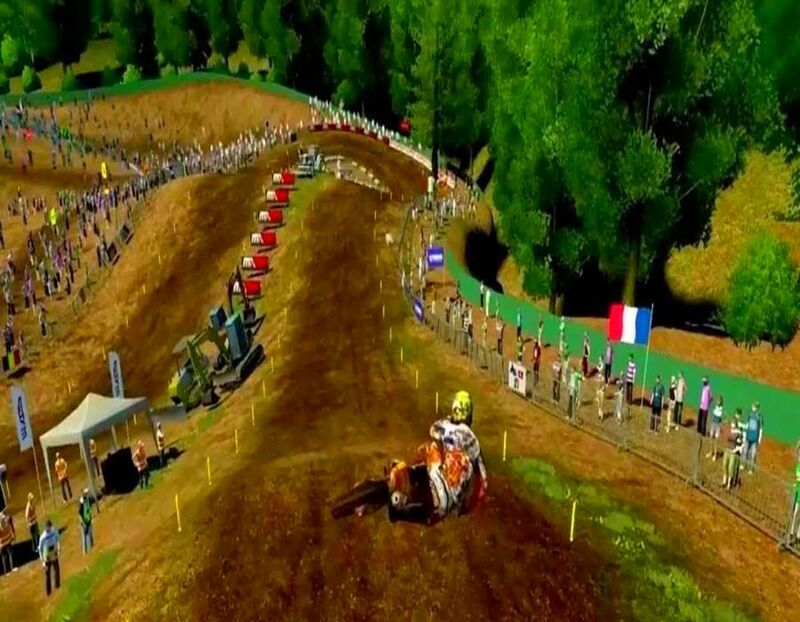 Sixty riders, sixty bikes, fourteen tracks and rules from the official MX1 and MX2 2013 FIM Motocross World Championship. 4 brand new track, for a full MXGP experience: Italy – Arco di Trento; Bulgaria – Sevlievo ; Czech Republic – Loket; Europe – Lierop. 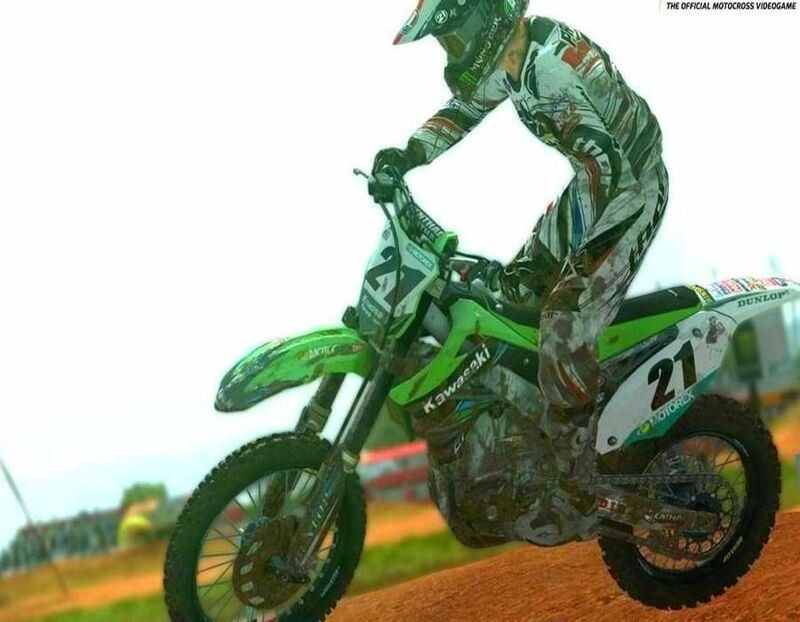 Plate: As in reality, the rider who is leading the championship points standings has his own number plate with a different background color (red). The changing of light on the controller depends on the bike’s engine RPM. Deformable terrain with real time graphics. Size of the texture four times greater than PS3 version. New Lighting environmental system (powered by Yebis 2). Improved audio with wider 3d sound positioning. 22 riders on the track at the same time. 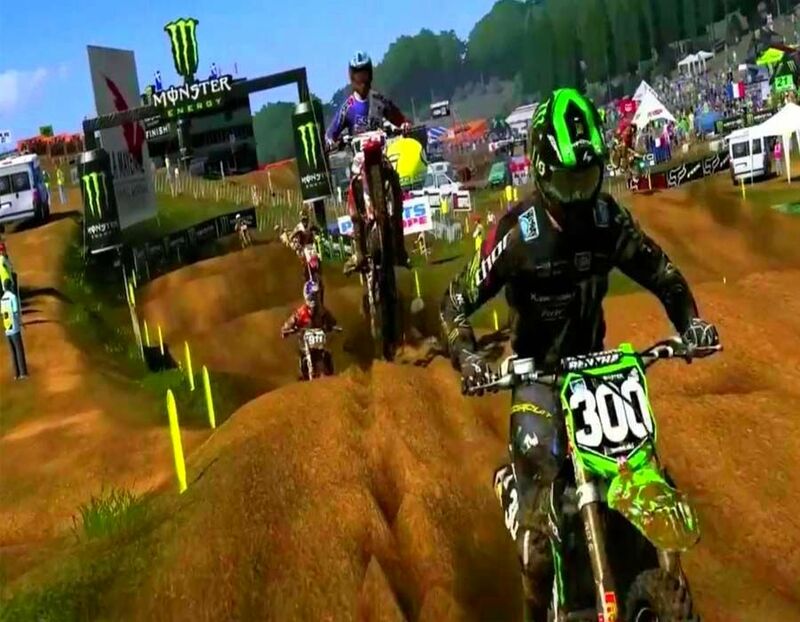 60 riders, 60 bikes, 14 tracks and rules from the official MX1 and MX2 2013 FIM Motocross World Championship. 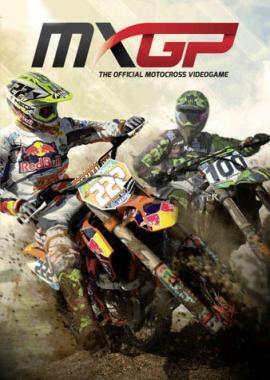 It’s “The Game About Motocross” and this is injected in all the aspects of the game: realistic bike physics, rider motion-captured animations, dirt systems, new terrain deformation system. 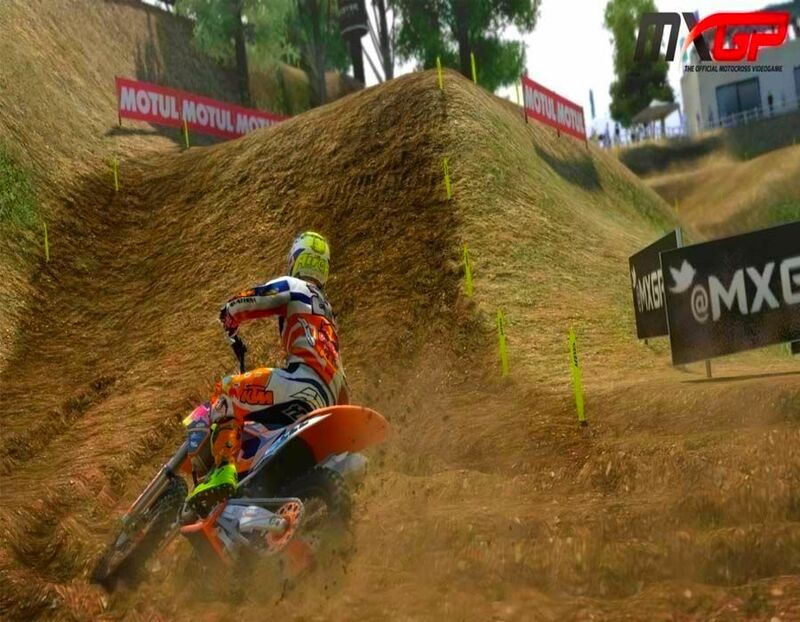 Live the real life of a motocross rider with the career mode: signing contract with Official MX Teams depending on his results try to became the new champion. 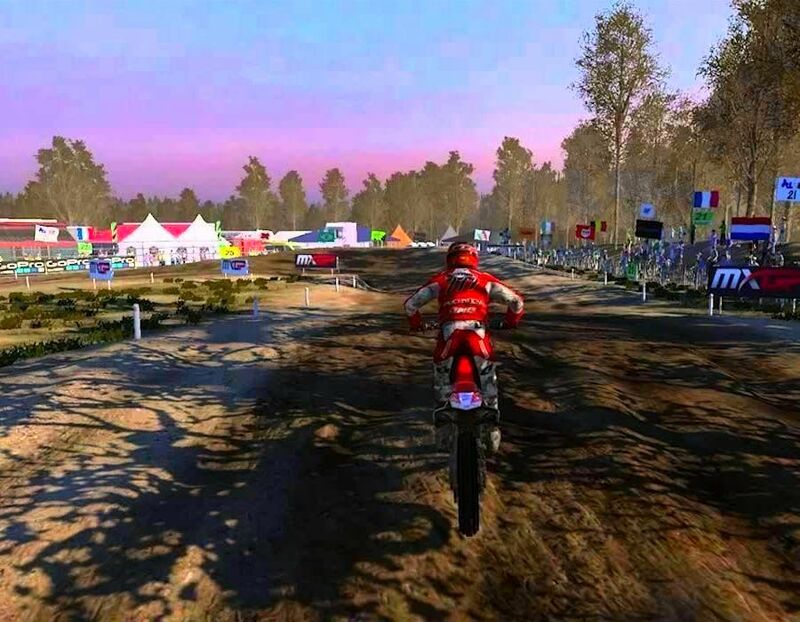 All the tracks are completely new and loyal to the real ones: realistic illumination, 3D enviroments, fan, baloon and animated flag… show the real Motocross World!